pwSafe integrates seamlessly with iCloud Drive, allowing safes to be synced across iOS devices, Macs and Windows PCs. If safes are already stored on the current user's iCloud account, they will be shown on the Welcome screen. Just select one of them and click the Open button. Alternatively, use the 'File' - 'Open iCloud' menu option. After a safe is saved, it can be moved in or out of iCloud by choosing the 'File' - 'Move To...' menu option. You can check whether the current safe is saved on your Mac (local) or on iCloud by checking the status bar of an unlocked safe. 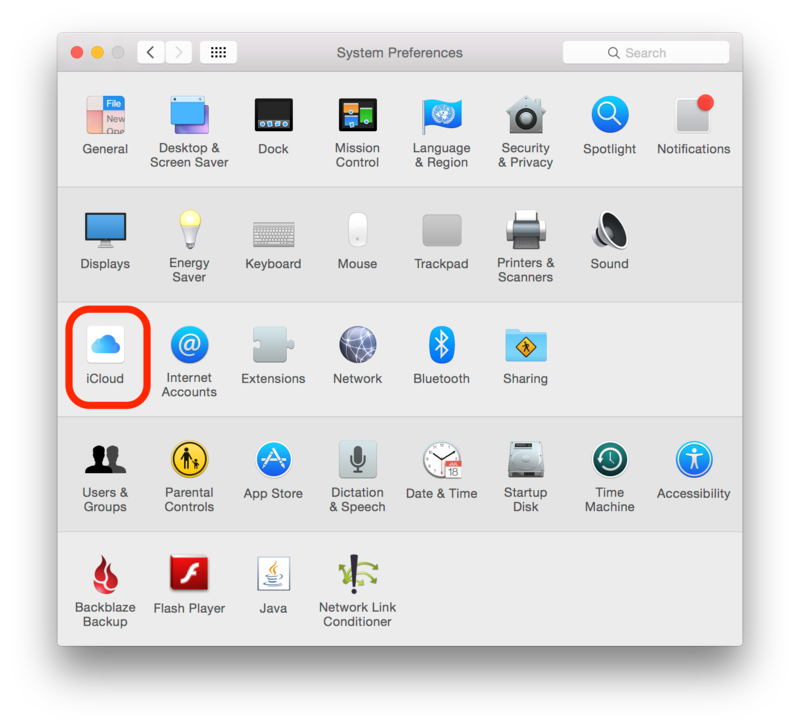 If the iCloud option is not available on the Welcome Screen or your existing safes are not listed, please check your iCloud settings on the Mac System Preferences app. 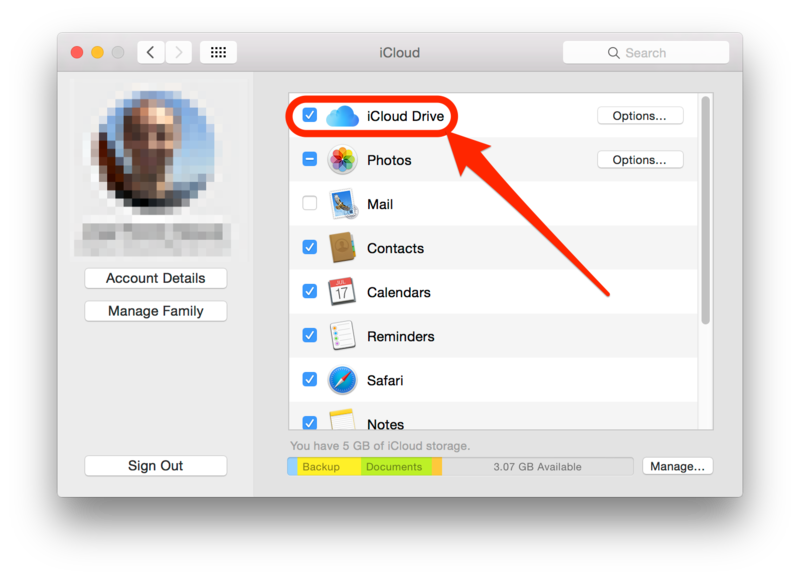 In order for pwSafe to work, the "iCloud Drive" option must be enabled and the same account (Apple-id) must be used on all Macs, iOS devices and Windows PCs which must be kept in sync. Inside iCloud Drive options, pwSafe.app must also be enabled.